Representing British luxury fashion at its best, Burberry has had a truly significant effect on international fashion. 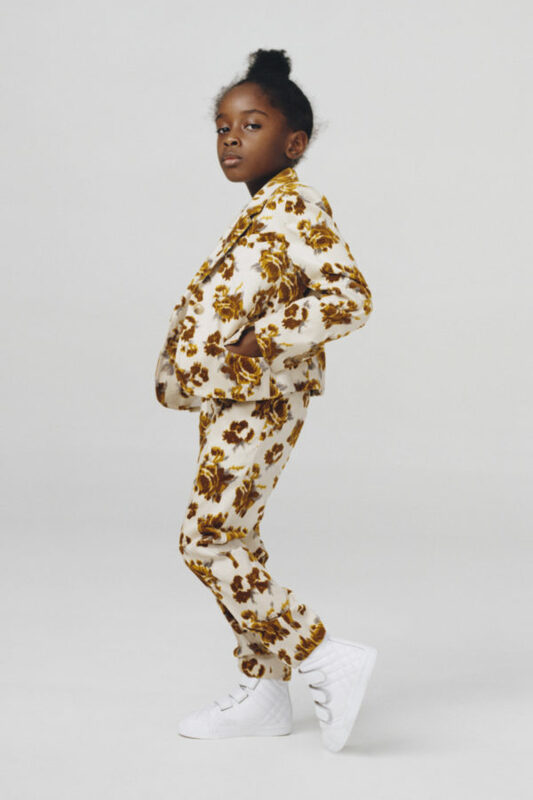 Traditionally focusing on adult fashion, the label has branched out and now produces some fabulous Burberry childrens clothing. The stunning selection offered includes lines for Burberry Boys, Burberry Girls and Burberry Baby so there is something for all little ones and teens to the age of 16 years. Renowned for its trademark trench coats, Heritage check and the younger, bolder New Classic check; the styles featured promise to keep a child’s fashion identity funky and cool whilst retaining the English sophistication that is indicative of the Burberry label. Burberry manifests their interpretation and take of the styles that are current and on-trend; lending them a dash of inimitable designer style and an authentic spin. Always using their signature colour palette of soft and classic colours with the addition of vibrant hues to create their designs, the British label continues to transcend expectations with their attention to detail and classic flair. Remaining faithful to their iconic sense of style, Burberry’s collections always feature the appearance of the famed and instantly recognisable nova check as well as the renowned equestrian knights logo which lends every item the brand’s stamp of approval. With something for every child, on offer is the classic polo top style, bottoms, cardigans, trousers, jeans and jackets for boys, dresses, tops, shorts and skirts for girls, and not forgetting little ones who can wear mini me designs as well as baby rompers, babygrows and cute ensembles.